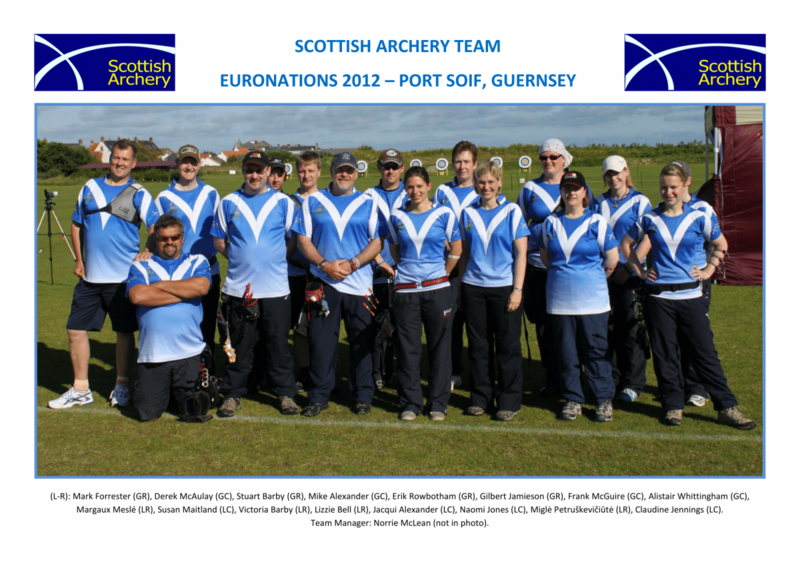 The Scottish Team usually puts in a strong performance at the annual Euronations event. 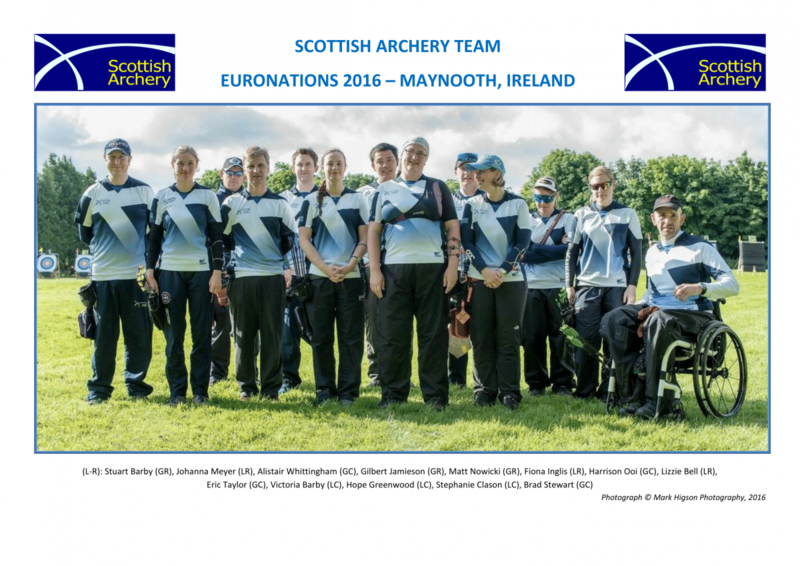 For 2015 and 2016 the team was successful and won the overall competition. 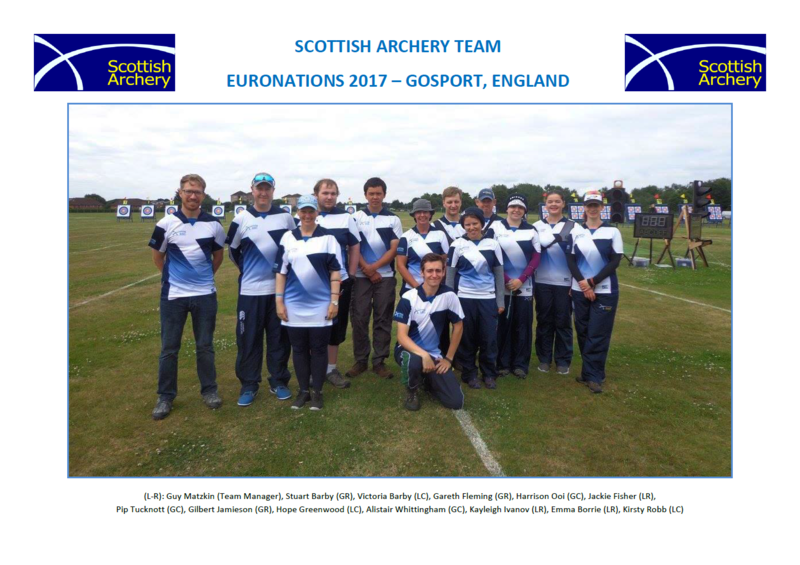 In 2017 Scotland won the Ladies Compound and overall Compound with the Gents Recurves taking bronze. 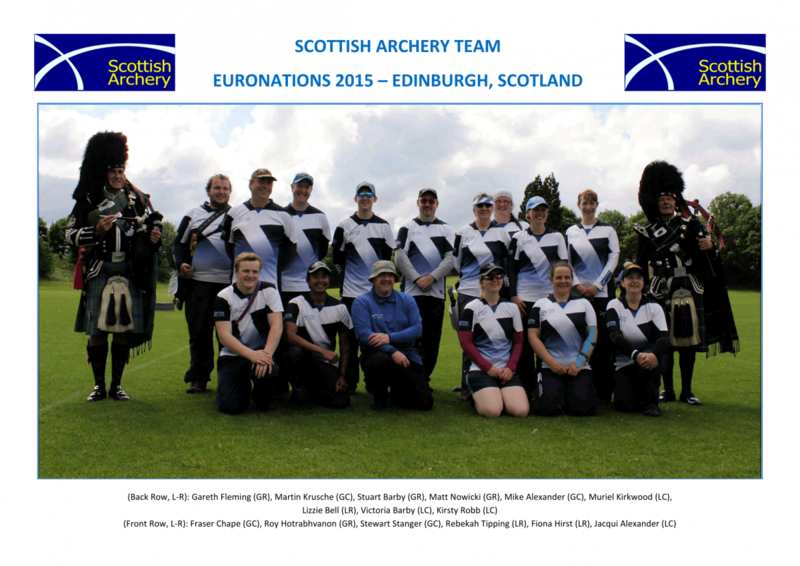 The overall Euronations prize ended in a tie bewteen Scotland & England and England took it on qualifying scores. 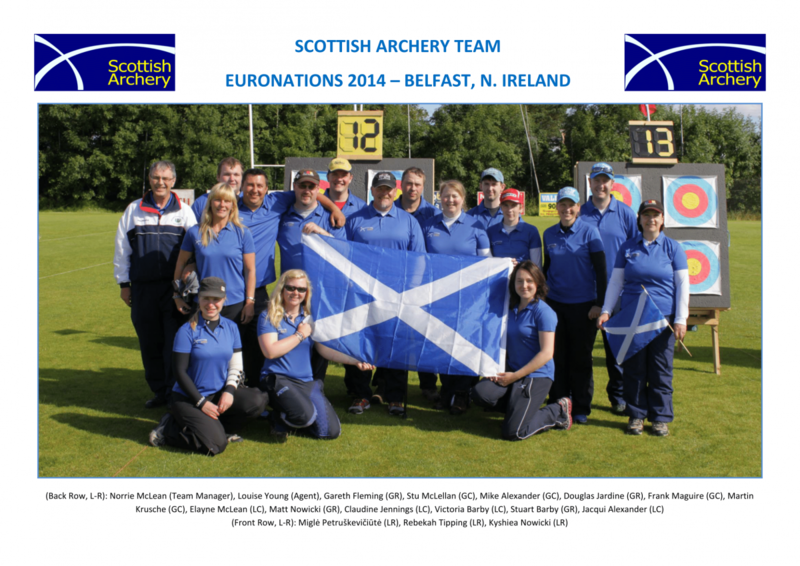 It is a great honour for archers to represent their country and it is no exception in Scotland. 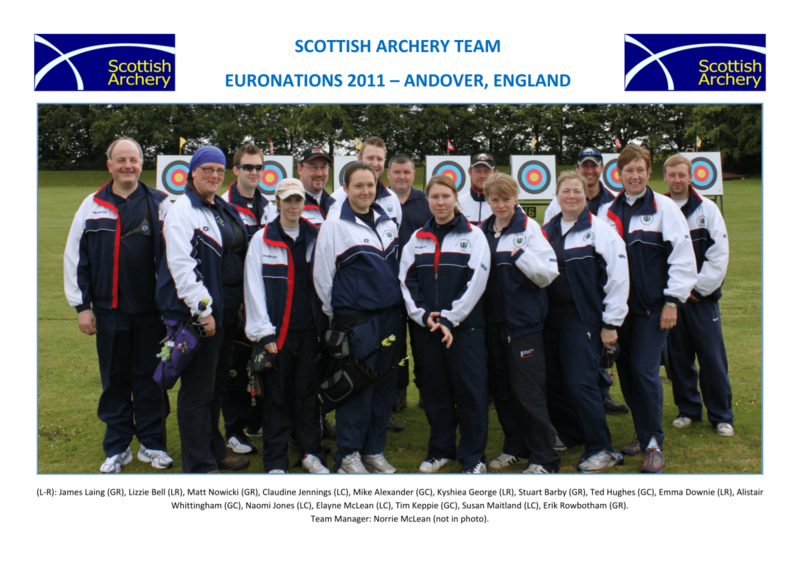 There are criteria laid down and a robust selection process in place to ensure that we send the best team possible each year.